Richard Kochenburger MD: Two Years in a Row! Dr. Kochenburger was named as one of top doctors in the U.S. for 2013! 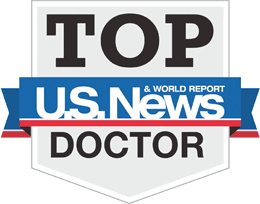 We are proud to announce that once again U.S.News & World Report has named Dr. Kochenburger one of their "Top Doctors"! Dr. Kochenburger has once again been named as the top Obstetrician-Gynecologist in Alameda, CA. Congratulations Dr. K!